EMGLO K15A-8P; 5.4 CFM @ 100 PSI : 17.5 AMPS @ 110 VOLT ; WT. 190 LBS. 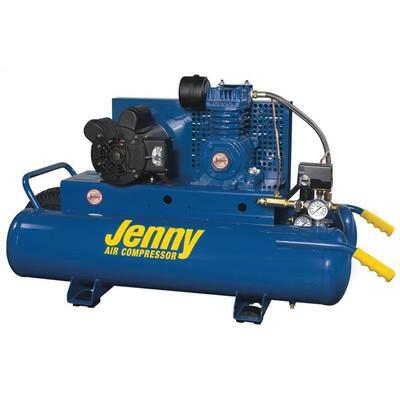 * Please call us for any questions on our compressor 1.5hp ele 110v rentals in Cincinnati Ohio.